Thanks for visiting the home page of the songstress Latrice Carr! Here you can check out all the lastest news, upcoming events, photos, music, and videos of Latrice. If you have never heard LATRICE sing, then this is an experience you DO NOT want to miss!!!! Home based in Great Mills, Maryland, Latrice IS the songstress of choice for your next event or engagement. If you are looking for that extra-special voice to take your party or event to the 'next level', look no farther. 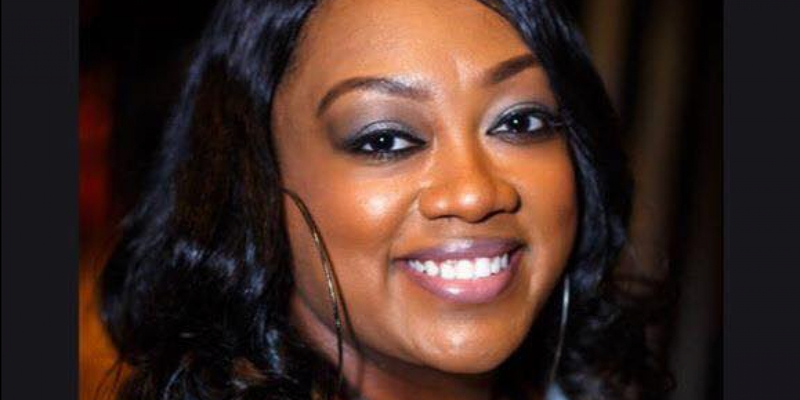 Serving the Washington D.C., Maryland and Virginia areas with IRIDESCENT renditions of the great performers of Jazz, Adult R&B, Gospel, Pop, Rock, and more, Latrice Carr is the perfect local talent for your next event in the "DMV". Be sure to check out all the pages on our site and sign up for the newsletter before you leave. Come back often as we will be updating the site frequently. Latrice is available to perform at YOUR next party, corporate event, wedding, VENUE or restaurant establishment at anytime, no matter how big or small. 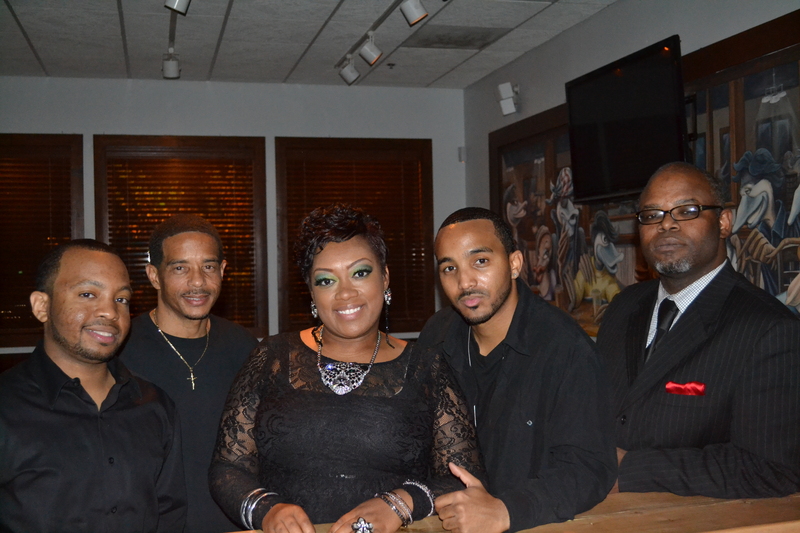 Latrice can arrange any size band for your NEEDS to meet your entertainment desires and make your event a success. Latrice can perform a wide variety of Adult Contemporary, Rock, Jazz, Gospel, Adult Pop, Adult R&B and more... Latrice Carr's professionalism, sophistication and superior standards are perfect for weddings, corporate events and organizations THAT must have and require an adult classy, ELEGANT TOUCH! LCMG - "where music comes to life"